To suggest links and additions to the tracker send us an e-mail, or leave a Comment below. While fishing in a 15′ boat off of Peanut Island by the old power plant, I watched a female orca with her pup follow a school of 8-10 bottle nose Dolphins north towards the Singer Island bridge. The orca swam between me and Peanut Island with her pup on her far side and her slowly swimming within 15′. Quite the expierence! What was this Orca’s Name and is she being tracked for adoption? Her fin had no tag could not make out her name. Very surprising to see an Orca in the intercostal waterway. We live in Jacksonville, FL. Took a walk on the beach this afternoon and spotted an orca RIGHT off the coast. We could not believe how close to shore it was! We walked along with it for about a mile, we saw it jump up at least 8 times. It was unbelievable! Sunday 1/10/15 , a small pod of orca whales was spotted here in Mazatlan Mexico. Pictures were taken. No one. Has ever seen them before. Is this normal? I saw an Orca jump twice yesterday off the coast of Ponte Vedra Beach. The splash was so big it looked like someone dropped a bomb in the ocean. 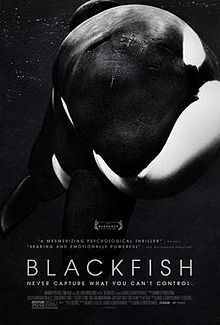 Just saw Blackfish and was soo moved by the film. 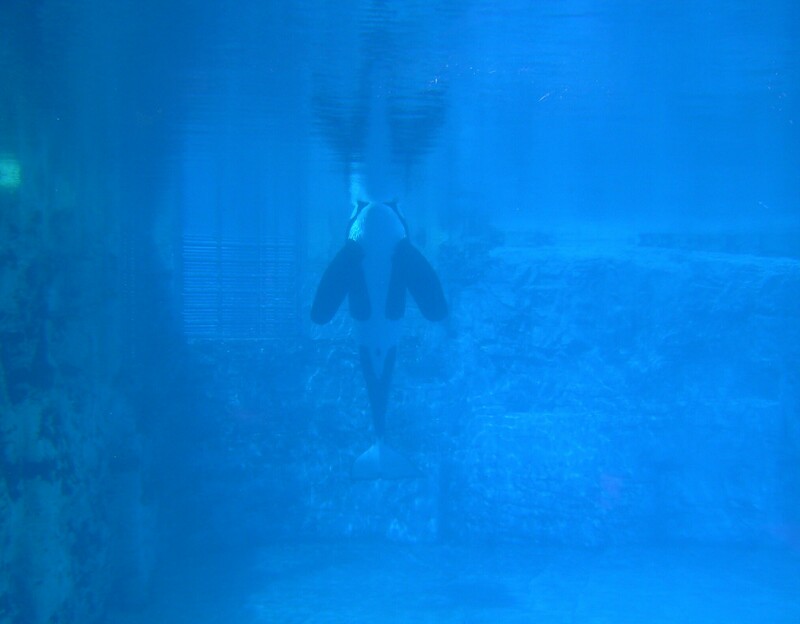 I am embarrased of my own ignorance – poor Tilikum – poor all of them. I immediately signed the petition to try to have Tilikum released – man, can’t stop this overwhelming sense of pure sorrow. Just wanted to inform you of a new killer whale research organization off of California. Naked Whale Research (NaWhaRe) encourages individuals and marine researchers alike to actively take part in helping create public awareness concerning threats to the long-term survivial of the Endangered Southern Resident killer whales, known as J,K, and L pods that frequent waters off the coastal Northwest Pacific. We are currently interested in killer whale sightings between Vancouver Island Canada and Farallone Islands, California. If anyone sees fins please call us toll-free at 855-SEE-FINS. Feel free to forward this email to any of your contacts lists in an effort to help spread the word.